PureHemp Technology LLC (PureHemp) was established to economically convert industrial hemp into products in hemp refineries. PureHemp is currently processing stalks, flowers, buds, and seeds into a growing number of hemp products. With the successes of gently converting hemp flowers into full spectrum cannabinoid-rich oils, PureHemp has created Pure Kind Botanicals™ to provide CBD-rich wellness products. Click to sign up for news from PureHemp Technology and PureVision Technology. 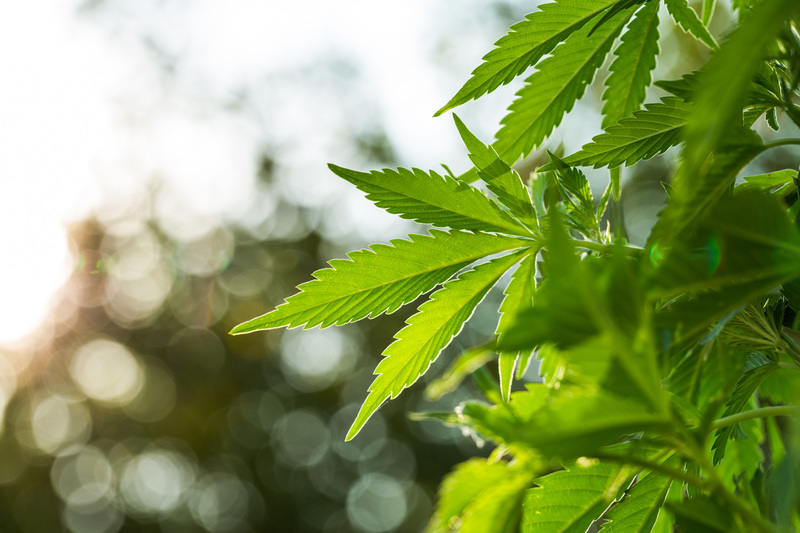 PureHemp is on the ground floor of the renewed U.S. hemp-refining industry. 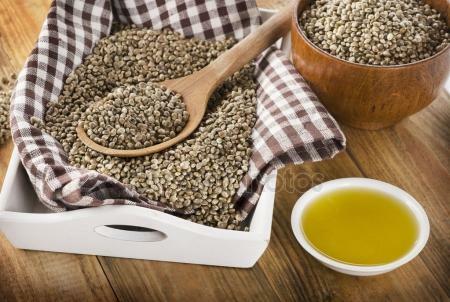 PureHemp has secured global technology licensing rights to convert industrial hemp into hemp-based products. Copyright © 2019 PureHemp Technology. All rights reserved.